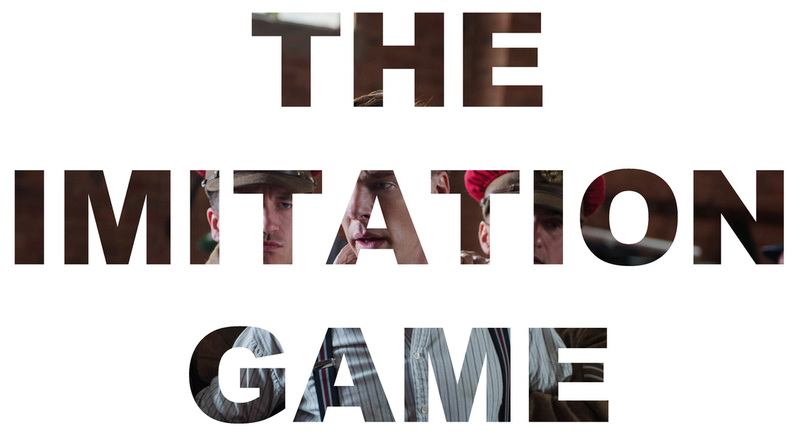 This article is a review of THE IMITATION GAME. 1940, the Second World War, Britain is starving at the hands of the Nazis. Shipping lanes, containing valuable resources, are harried by U-boats and bombed by the Luftwaffe. Secret communication amongst the enemy is via a machine the size of a typewriter, Enigma – “the greatest encryption device in history”. Before it resets on a daily basis, the British have 18 hours to crack the code. There are 159,000,000,000,000,000,000 possibilities every day. Scene set thus, to a compelling musical score from Alexandre Desplat, which reminds of Dario Marianelli’s ATONEMENT. 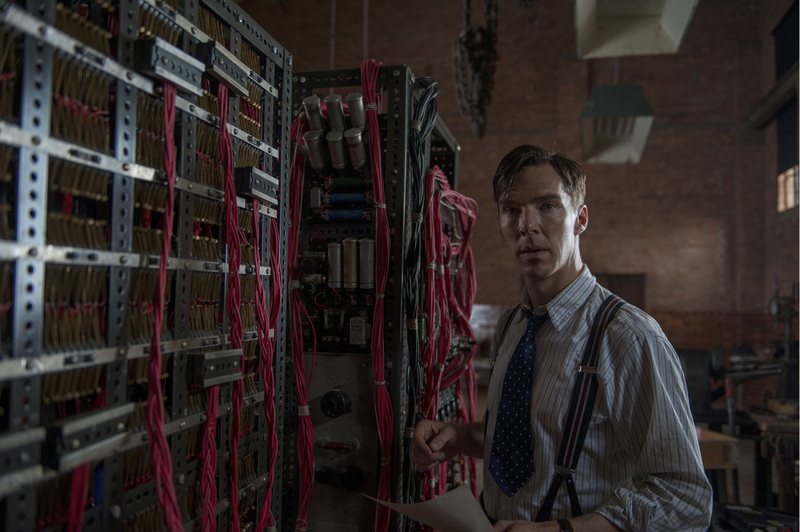 Seemingly reeking of Oscar-bait, THE IMITATION GAME opts out of formulaic movie biopic ennui, and surprises. Using a triple narrative, the filmmakers impress with their ambition to tell a story of how a man could simultaneously help save his country and then be betrayed by it. Of course the likes of SERPICO and DONNIE BRASCO catalogue how the authorities can use up and dispose of its most diligent, but here are more layers of tragedy. 1951, Manchester, England is the framing timeline. 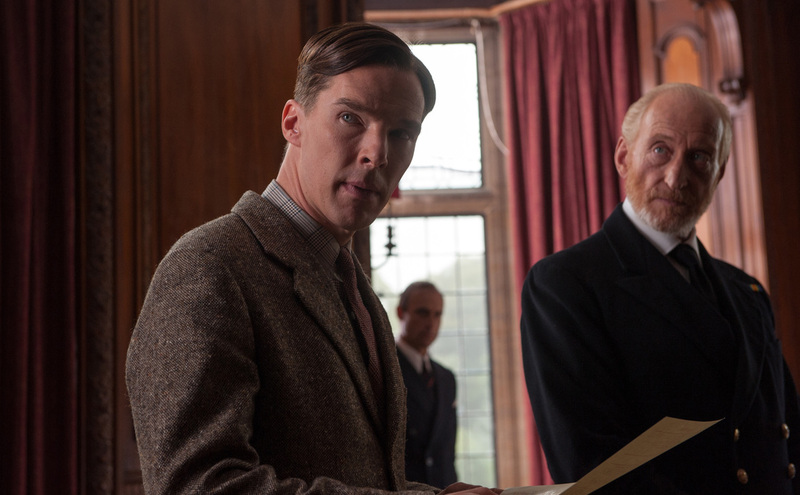 Alan Turing (Benedict Cumberbatch taking his Sherlock persona to new depths) is under arrest, at first suspected of being a Russian double agent, fitting a spurious profile, though his actual charge is one of being gay in a time when homosexuality was a crime. 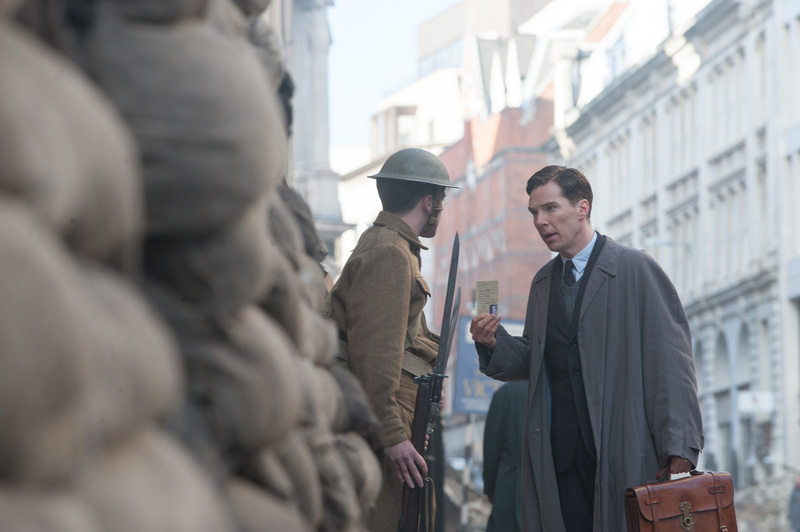 War record classification has police officer Nock (Rory Kinnear) questioning the mystery. “Are you paying attention?” Alan asks him (and us). Thus begins a gripping drama, bordering on being a thriller, in the hunt to crack the Enigma code. HEADHUNTERS’ director Morten Tyldum dials back his witty verve, and calls upon other facilities for presenting a protagonist hammering against the odds on a geopolitical scale. 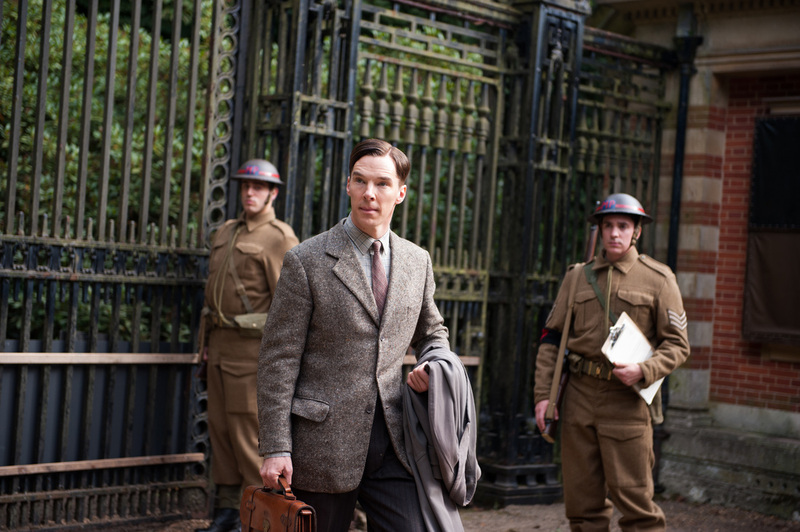 THE IMITATION GAME succeeds in presenting Alan Turing’s importance, as well as the eventual injustice he befell. 1928 is the third timeline. 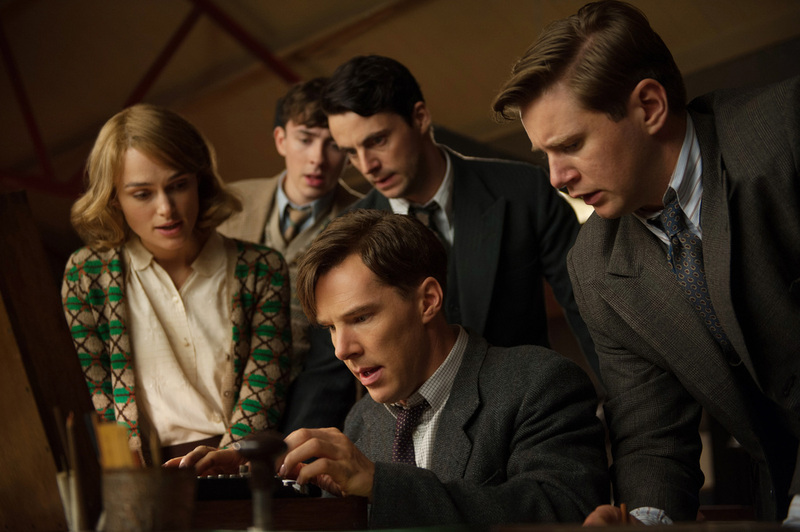 Turing bullied at boarding school, and saved by a classmate, who proves searingly formative for the young hero, lends further pathos. 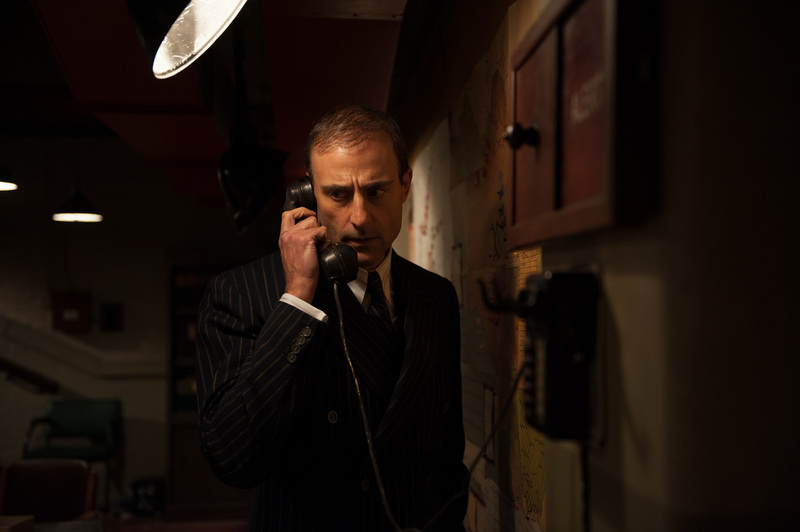 Bletchley Radio Manufacturing is the front for the code breaking military intelligence and navy project. Britain’s brightest mathematicians are enlisted, and overseen by Commander Denniston (Charles Dance on particularly authoritarian belligerent form). Turing’s job interview is awkward, and works on two levels: Showcasing the verbal conversational dexterity of the writing (who doesn’t like a bit of showing off? ), and that Alan likely has some form of undiagnosed autism/Asperger’s syndrome. Brilliantly minded, genius even, but socially inept; unable to affect common niceties while attempting to solve the most complex puzzle of all, is the crux of the dramatic friction. In less talented hands, TV-movie-of-the-week billing would have been calling. 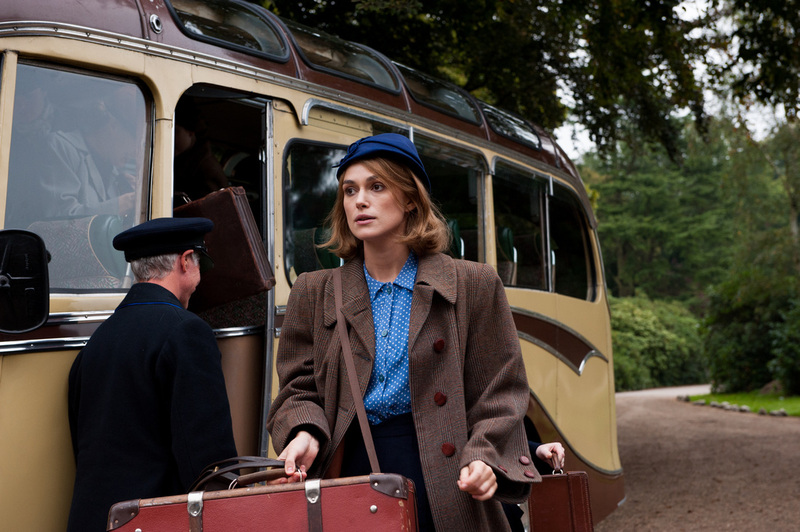 As it is, even the unreliable member of the cast (Keira Knightley - conveying brains and personality, not just an important cypher for chauvinism) doesn’t let the side down. Machinations, ambitions, egos, drive are then added to the melting pot. Energy and anticipation enthral. We have selected movies and television shows below that we think will be of interest to you based on this review.